Christmas is a special time of year. Barbara Rainey joins her husband, Dennis, to talk about the Advent season and what you can do to make the holidays more meaningful. 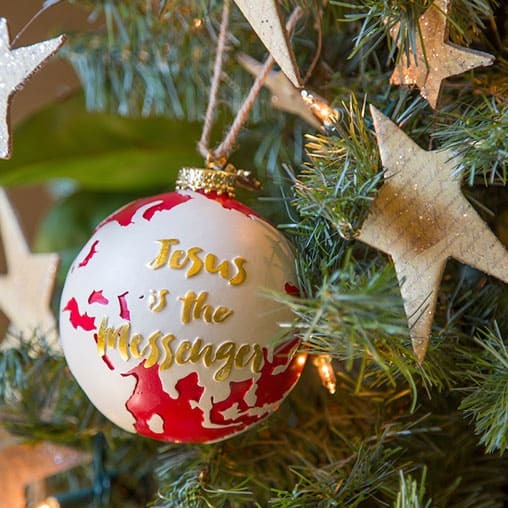 Over the past seven years, Barbara has designed Christmas ornaments that boast of God’s powerful names. The Raineys recall the events that led to Barbara’s inspirational product line called Ever Thine Home. 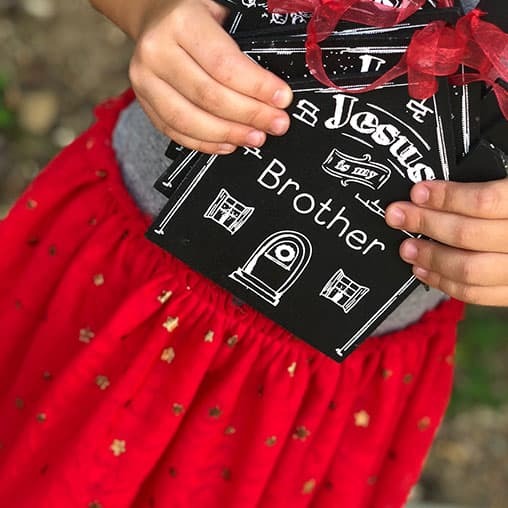 In our culture, names don’t have a lot of meaning, but in biblical times they did. 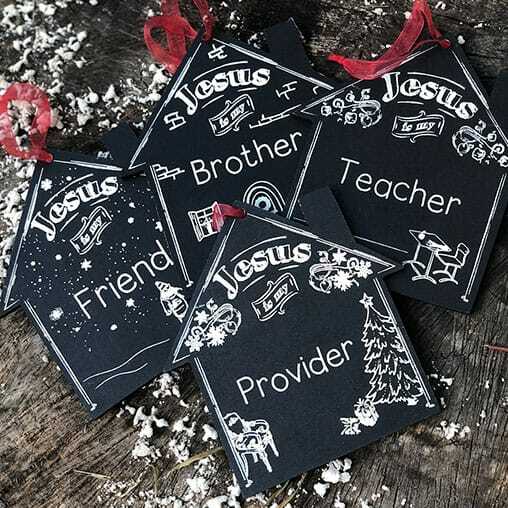 God reveals who He is by telling us his names, like Emmanuel – God with us. Christmas is a special time of year. Barbara Rainey joins her husband, Dennis, to talk about the Advent season and what you can do to make the holidays more meaningful. Dennis and Barbara Rainey recall the events that led to Barbara’s inspirational product line called Ever Thine Home. They share how the idea for Ever Thine Home began to germinate at a planning retreat.